LBC-Singapore’s unrelenting efforts to serve the Filipino has been recognized- yet again. 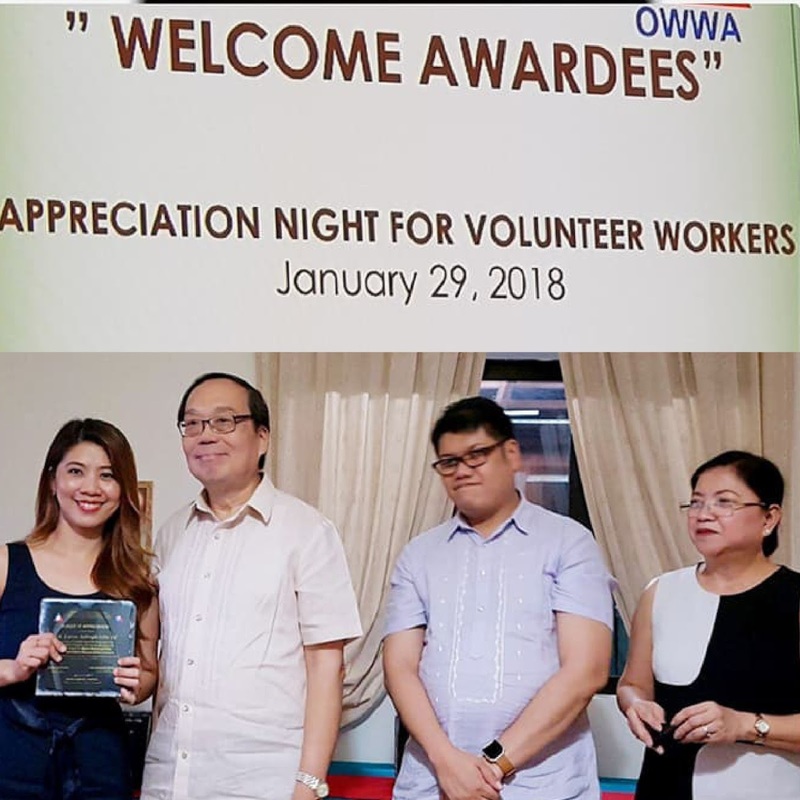 Recently, LBC-SG was honored by the Philippine Overseas Labor Office (POLO) for being a reliable ally in extending services and assistance to distressed workers housed at the Migrant Workers and Other Overseas Filipinos Resource Center (MWOFRC). These places are the closest migrant Filipinos can call their home away from home. Just recently, LBC-Singapore was also recognized at the Natatanging Negosyo Award for Cargo, Logistics and Balikbayan Box from the Sulo ng Overseas Filipino. The organization, which awards Philippine entities for their selfless and inspirational work for others, recognized LBC-SG’s Express Airfreight service for being deliberate and efficient in delivering the Balikbayan boxes of OFWs. LBC-Singapore says: “We are very thankful for this prestigious award. This motivates us to raise our services a notch- while making sure that we give our beloved OFWs the joy and care they deserve”. LBC-Singapore adds they will continue to find more opportunities to serve and rally behind different Filipino Communities and make all of them feel special to LBC.